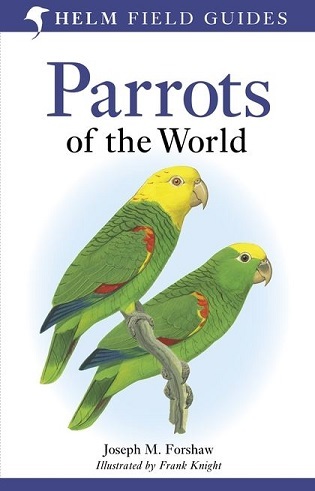 This new field guide from the world's foremost authority on parrots comprises beautiful colour plates with a succinct text on the opposite pages. It will cover every species in the world and include up-to-date distribution maps. Useful introductory chapters examine topics such as taxonomy, evolution, breeding biology, behaviour and conservation. The primary purpose of the book is identification of the world's parrot species and it will become an essential reference for a wide variety of people including birders, researchers, conservationists, aviculturists and customs officials.